Posted on September 25, 2015 at 1:28 pm. Description: Doncaster Chronicle, May 1915. 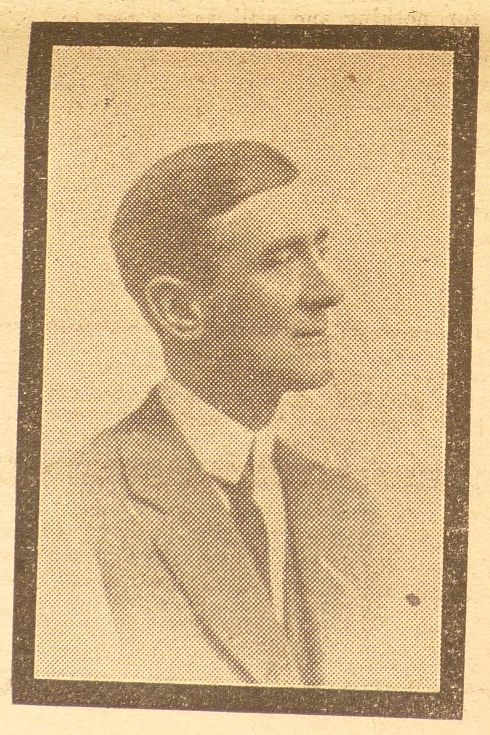 George Somerville Rolfe, born in 1884, was the son of Thomas Rolfe. Thomas was the Rector at Kirk Bramwith. George had lived at the Rectory in Kirk Bramwith before moving over to Canada to work in farming. Unfortunately, George had lost an arm in a farming accident so was unable to enlist in the army. The passenger ship Lusitania was travelling from America to England on the 7 May 1915 when it was hit and sunk by a German torpedo. The Doncaster Chronicle reported that George was returning home as Canada was suffering heavily because of the war and he had decided to return to his homeland. George was on the Lusitania and was among the almost 2000 passengers who lost their lives. The Doncaster Chronicle described him as popular among the people of Kirk Bramwith and Doncaster as a whole. The whole Rolfe family were playing key roles in the war effort. George’s sister was involved with work with the Voluntary Aid Detachment in Doncaster and then moved to nursing at St Bartholomew’s Hospital in London. 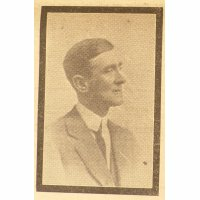 Thomas Rolfe, George’s brother served in the Motor Transport Corps. Another brother, Tenison Rolfe was in Petrograd since the outbreak of war in charge of armoured motor cars. Mr E. W. S. Rolfe, the youngest brother, was not of age for service in 1915. For information. George Somerville Rolfe is commemorated on 2 war memorials in Tamworth, Staffs – the Tamworth and district war memorial and the Tamworth Grammar School Memorial. This is because George was born in Tamworth and his father was headmaster of Tamworth Grammar School between 1884 and 1885. George attended the Grammar School between the years 1892 and 1896. The Tamworth Herald of 29 May 1915 ‘s includes a letter from a Lusitania survivor who thinks he was the last person to see George alive as the ship sunk. 1915-05-07 - : The British liner Lusitania is sunk by a German U-boat.